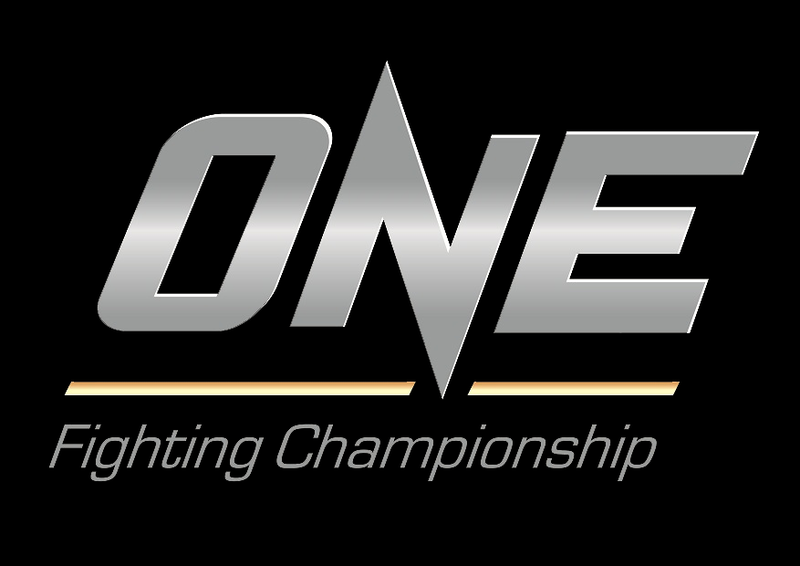 The Kazakh 185 pound fighter has been on a roll this year, with six victories and now the ONE FC: Battle of Lions brings his set of victories to ten in a row. A stiff left hand jab from Svirid meant that Ataides was never really able to recover, as Svirid followed through with a series of punches against the cage. 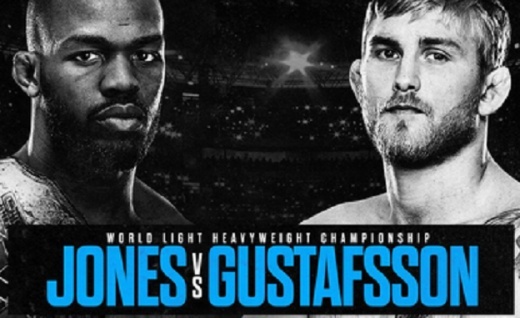 The UFC heads to Canada this September for a huge light heavyweight showdown between Jon Jones and Alexander Gustafsson in UFC 165. UFC on Versus 6 is live Oct 1st and we see Bantamweight champion Dominick Cruz take on Demetrious Johnson for the Bantamweight championship belt. Check out the fight predictions now. The MMA Corner is a weekly series about a hot Mixed Martial Arts topic. Ranging from predictions to complete rants about a fighter to what MMA is doing right and wrong.